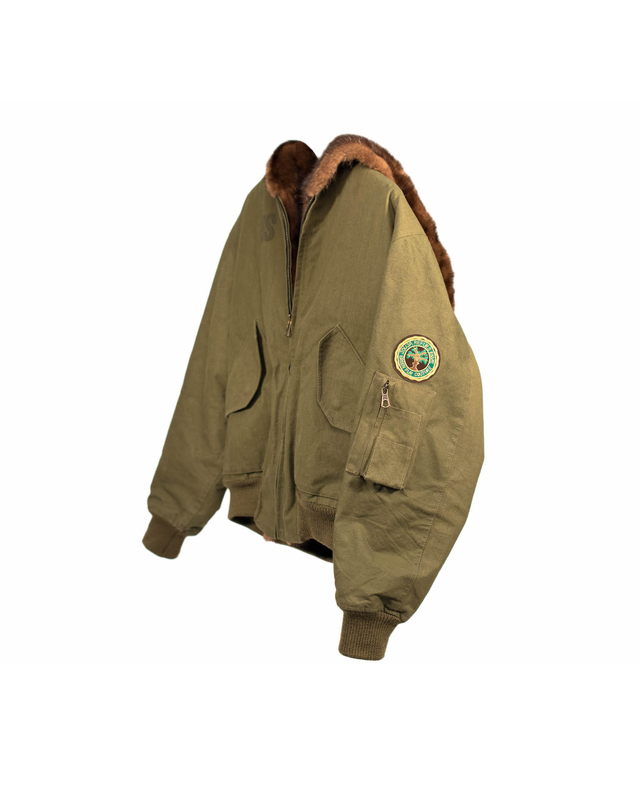 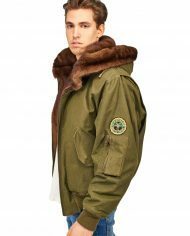 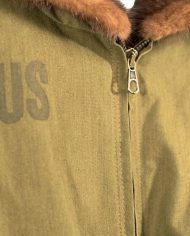 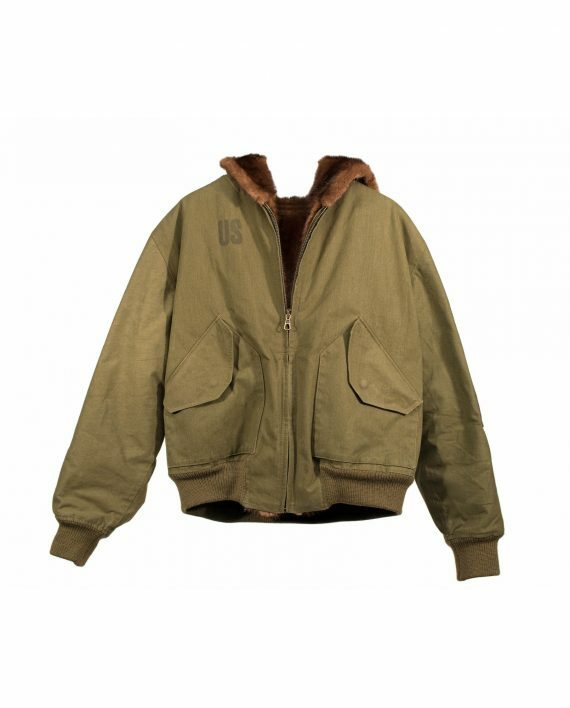 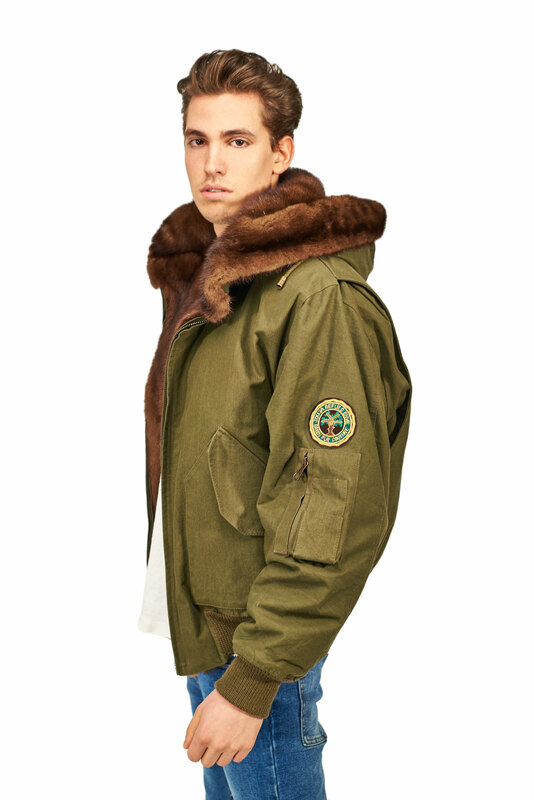 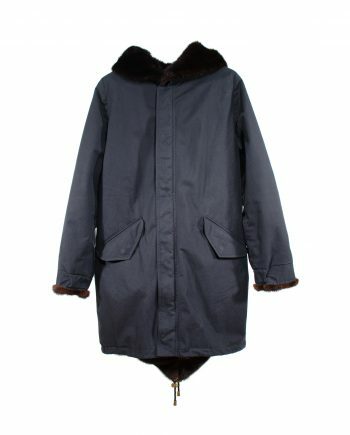 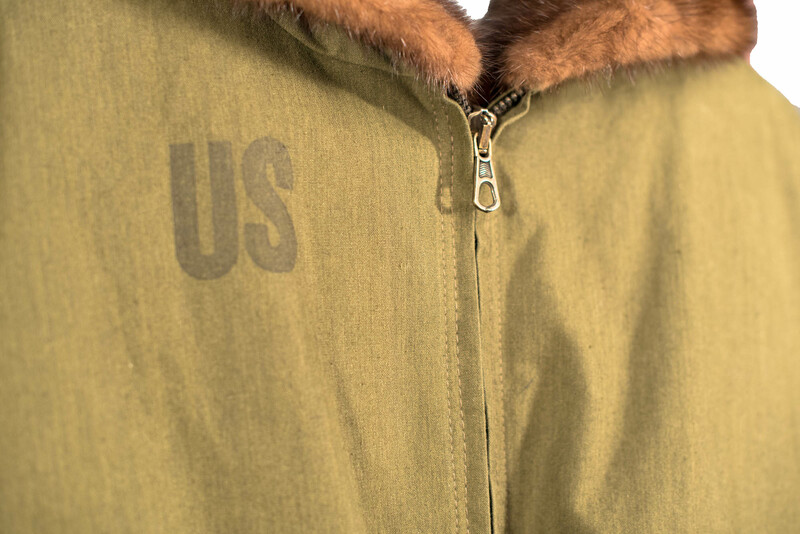 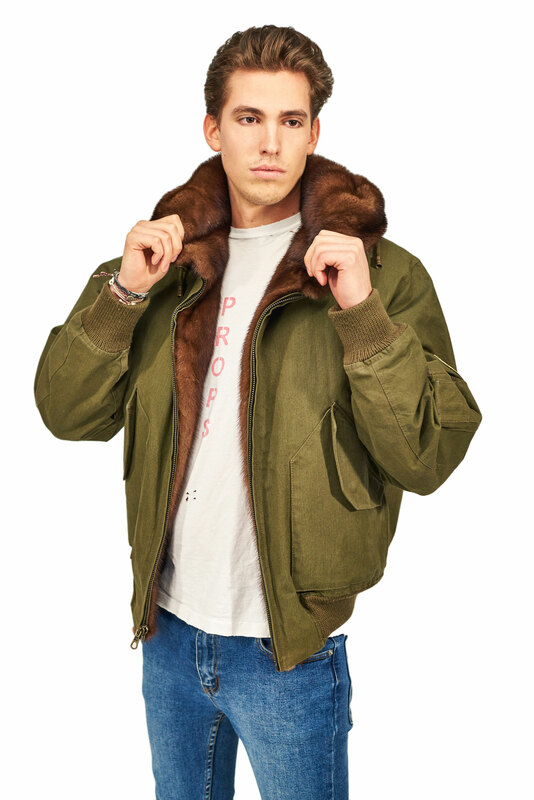 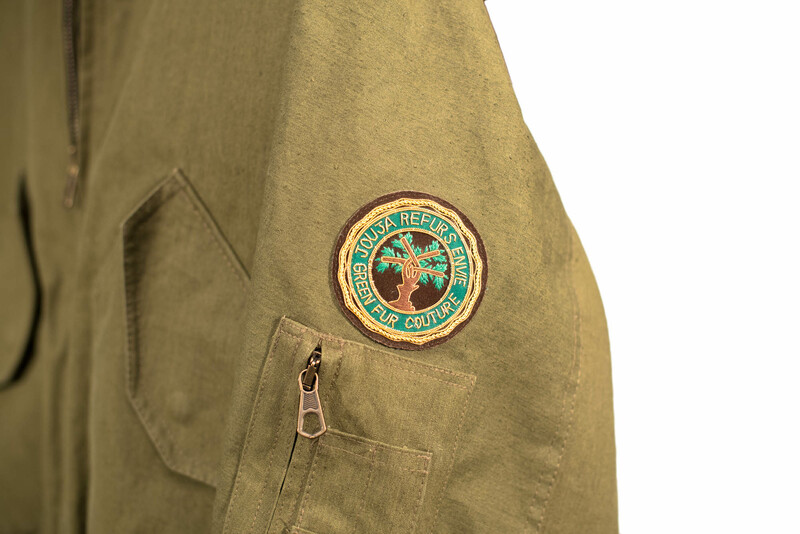 Made-to-measure flight jacket created from original army tent and recycled mink fur lining. 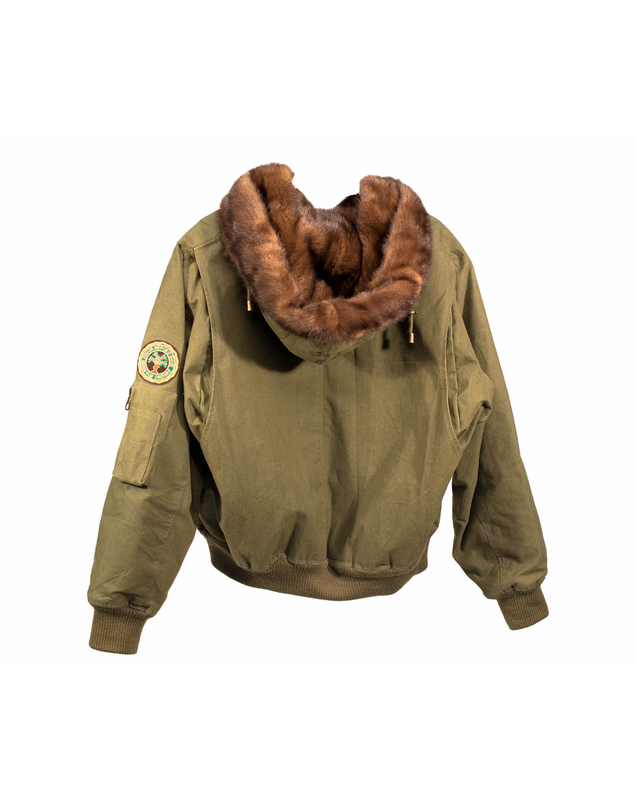 The Flight Jacket was originally designed for the US Air and Navy forces and is nowadays a genuine stylistic device. 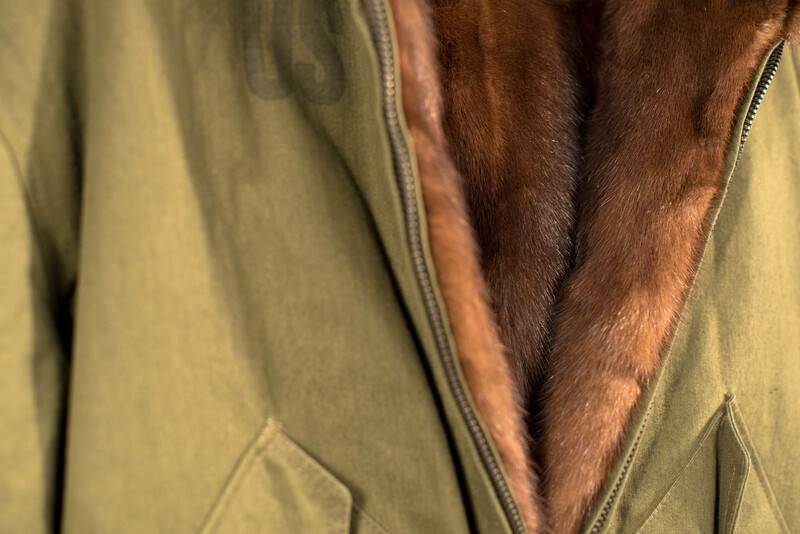 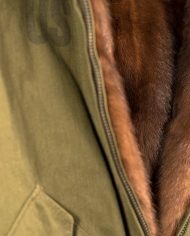 With the recycled mink lining we gave this evergreen a true upgrade (and extra warmth). 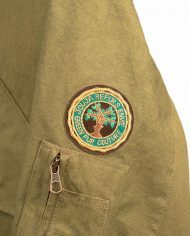 The enVie Combat Jacket comes with two spacious front cargo pockets, one inner pockets and one patch sleeve pocket. 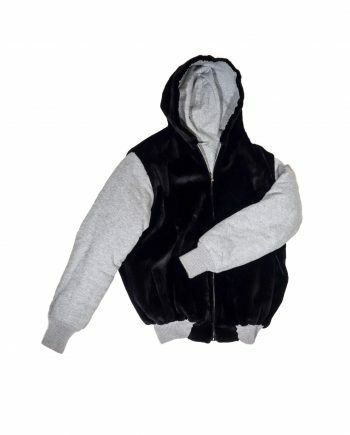 Additionally this high quality flight jacket features an inverted pleat on the back for extra movement space and comfortable wear. 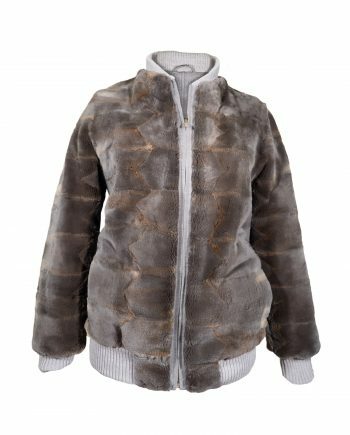 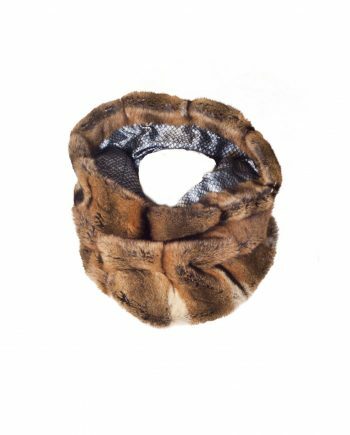 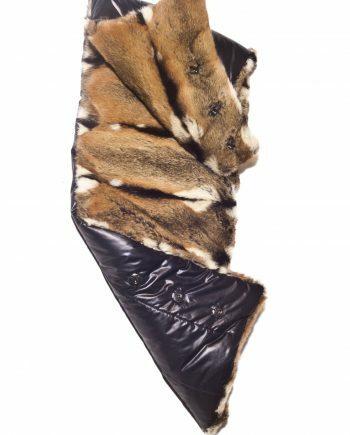 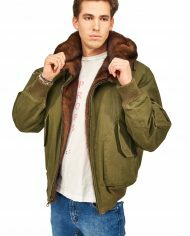 Create a Mink Combat Flight Jacket with your own fur. Request for more information below.